Company Cars vs. Car Allowance? 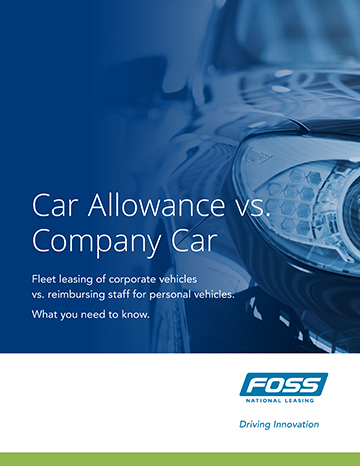 hould you provide company-owned fleet vehicles or reimburse employees for personal use of their cars? The answers to this age old question in the Canadian fleet industry are presented in a simple manner, with a valuable fleet leasing vs. purchasing cost comparison chart. Learn what factors to weigh to make the right decision – that's best-suited for your organization. For a fixed, pre-agreed fee, we manage the logistics, from pickup and secure transport to delivery to the final location. Using our online portal, you can track your vehicle’s movement at every step. We insure the vehicle at every stage and deliver it cleaned, locally licensed, and ready to drive. If the vehicle is moving across borders, we can handle any modifications that it may require for local laws.